In 1084 during the ancient Curte-Luponis it was built an abbey for the camaldolese monastic order whose religious communion lived in the castle built by the feudatory Lupone. In those years the Abbey started receiving donations of lands which were confirmed by a notarization. 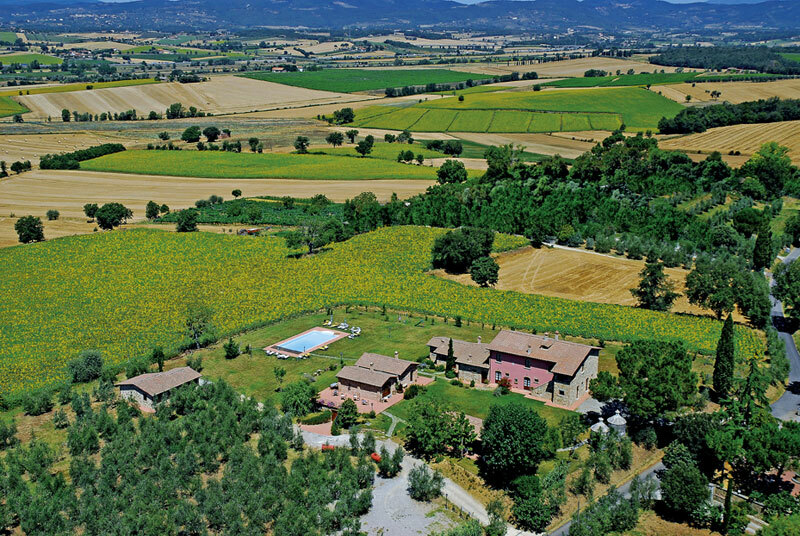 It's just in one of these certifications that we find the existence of "Farm Querciolo" and "house of Querciolo" as they bordered on lands which were subject of the donation. After the Medieval Age the old Curte-Luponis was named Badicorte. 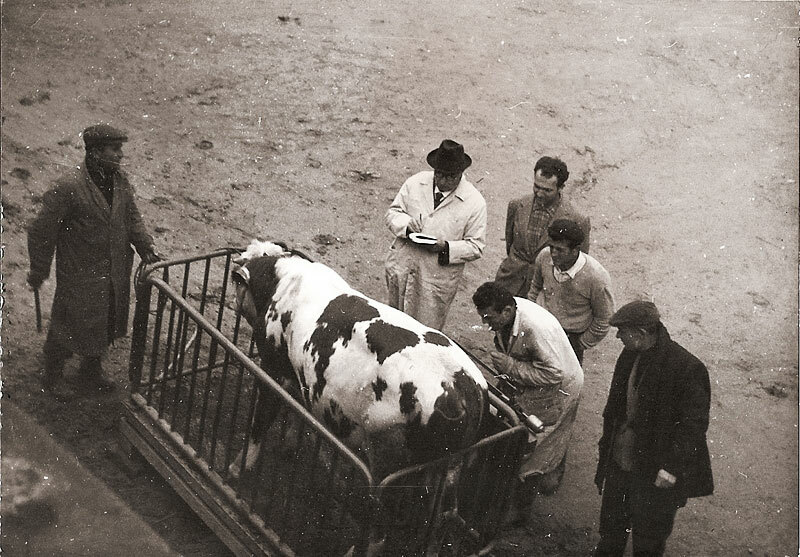 In December 1956 my maternal grand-parents, Cesare and Ilde Lecci, bought the "Farm Il Querciolo" with the land, the farmhouse and the outbuildings. 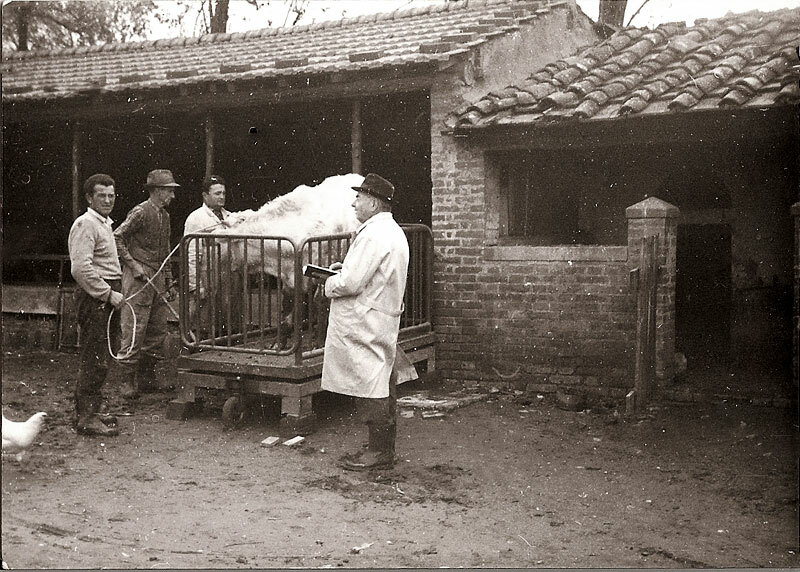 My grand-father started to modernize and improve the farm, he built modern sheds to breed pigs and cattle. He received many national prizes for his animals. 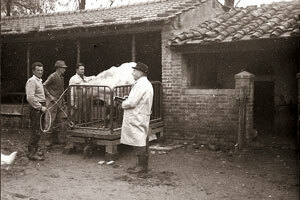 When my grand-father died in 1968 the farm was run by my grand-mother and my mother, but in the 1977 when the sharecropping disappeared "Il Querciolo" was uninhabited for many years. 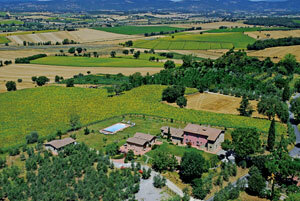 Only at the end of 1999 my family and I decided to change "Il Querciolo" in Farm holidays and, after renovations lasted till June 2003, we finally open the farmhouse Il Querciolo, which continues its activity as a well organized farm.